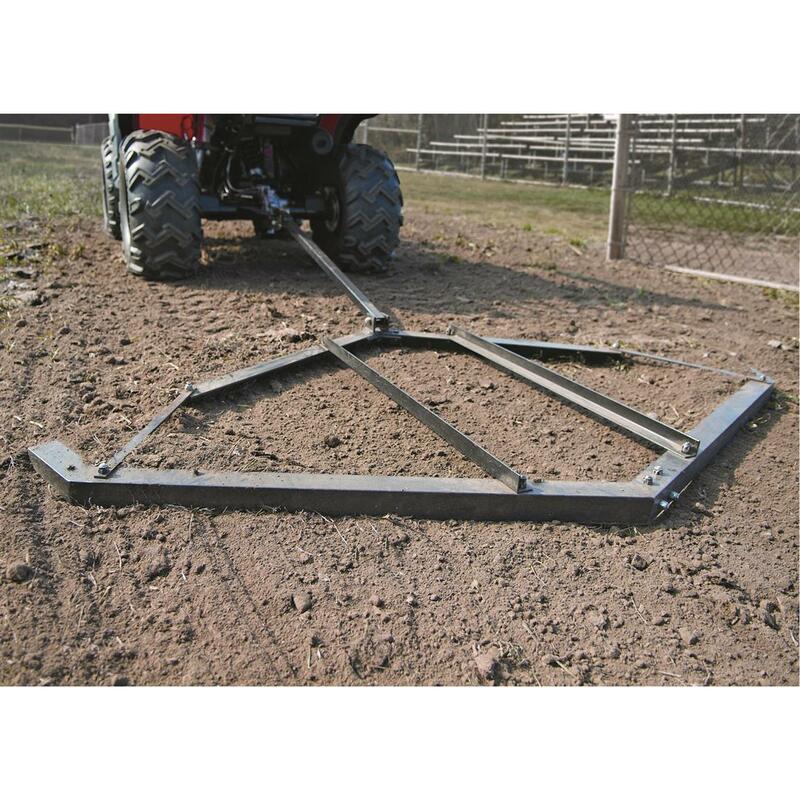 Professionally finish grades with the Field Tuff ATV/Lawn Tractor Landscape Drag. 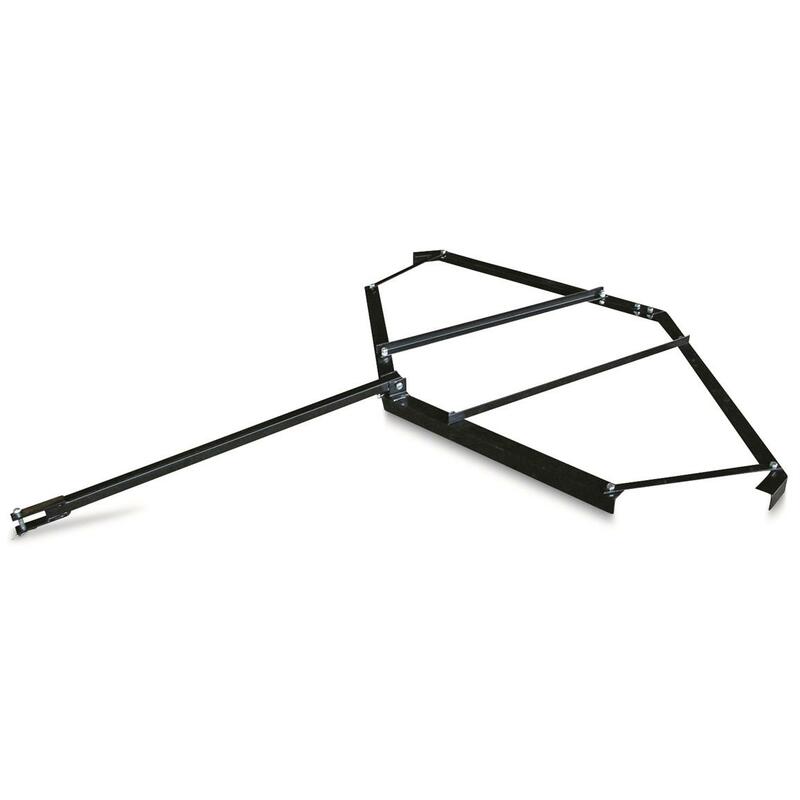 It features a 5.5' working width to quickly cover a large path, and you can an additional 50 lbs. 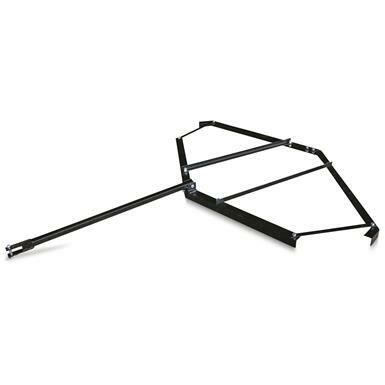 to the center bars for added leverage and depth. 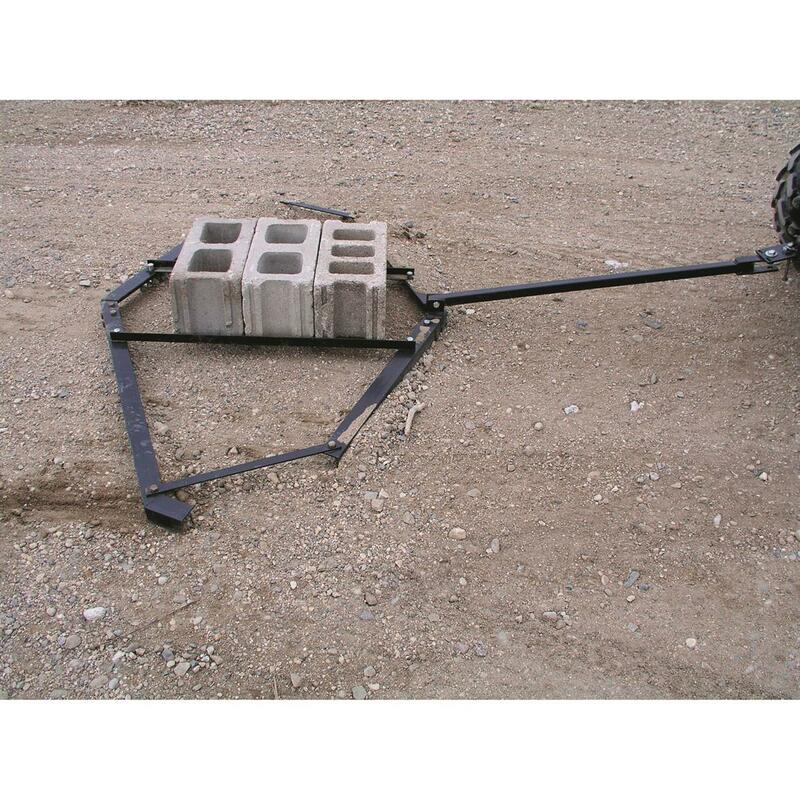 It's the perfect unit for leveling driveways, yards, parking lots and more. This is one level-headed approach to leveling! Dimensions: 77" x 66" x 3"h.